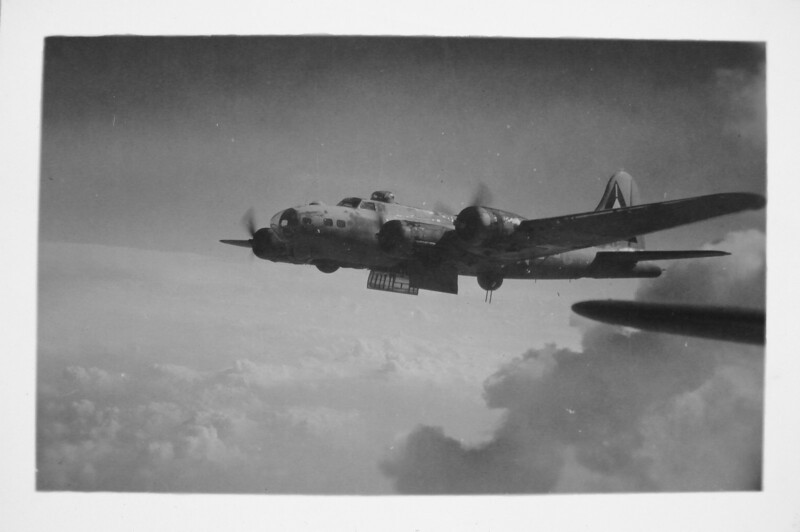 The 384th Bomb Group Mission 177 was also known as Eighth Air Force Mission 541. The Buslee crew flew this mission aboard aircraft 42-37822, name unknown. The primary target was tactical military in Brest, France. A repeat of the same Buslee crew members from the prior mission.